To accomplish our mission the Cranbury School PTO holds yearly fundraising events as well as helps coordinate benefit programs offered by local retailers. Save McCaffrey’s receipts and drop them in the collection basket in the school’s front foyer. Drop your receipts off regularly - receipts must be dated within 3 months to earn cash for our school. McCaffrey’s donates 1% of all receipts collected to the PTO. Last year we raised over $1,300! Save BoxTops for Education found on many of your household items and grocery packages. A drop box is located in the school lobby or you can accumulate them for submission during fall and spring BoxTops contests. 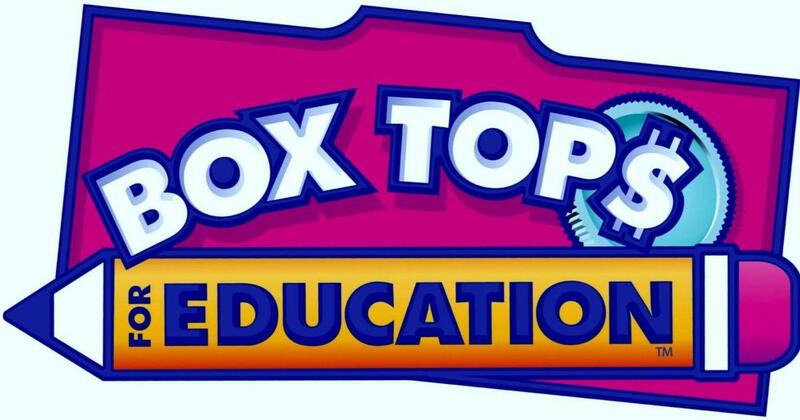 The school receives 10 cents for every BoxTop collected. Last year we raised over $1,300. Also check out www.boxtopsforeducation.com. There is a complete list of products that offer BoxTops as well as other ways to earn BoxTops. Shop AmazonSmile through http://smile.amazon.com. By choosing the Cranbury School Parent Teacher Organization Inc as your charity, Amazon will donate a percentage of the price of your eligible purchases to the PTO. 1. Register your Price Plus® Club card (use 12-digit code on back of card) at ShopRiteForMySchool.com. 2. Select Cranbury School as the school you wish to support. 3. Shop for BoxTop products at ShopRite and use your Price Plus card at cash register. 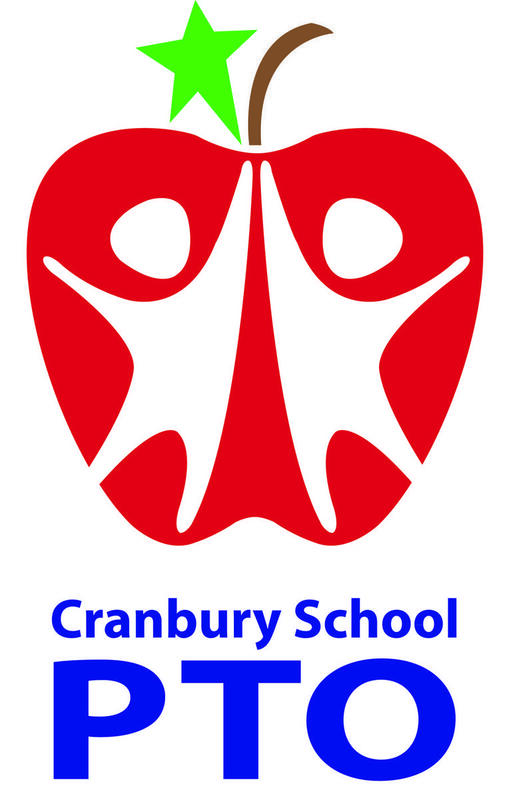 Earnings are automatically credited to Cranbury School! Order or renew magazine subscriptions online through GA. The PTO will no longer host a formal magazine drive. We now work with Great American Opportunities to provide our families the opportunity to order or renew magazine or digital subscriptions online at discounted prices. A percentage of each sale is given back to the PTO for use in the school. Online orders can be placed any time throughout the year at www.gaschoolstore.com sing the NEW CRANBURY SCHOOL CODE: 2644771. Recycle used ink cartridges. Don’t throw out your ink cartridges – recycle them by placing them in the collection basket in the school’s front foyer. The PTO receives a contribution for every cartridge recycled.